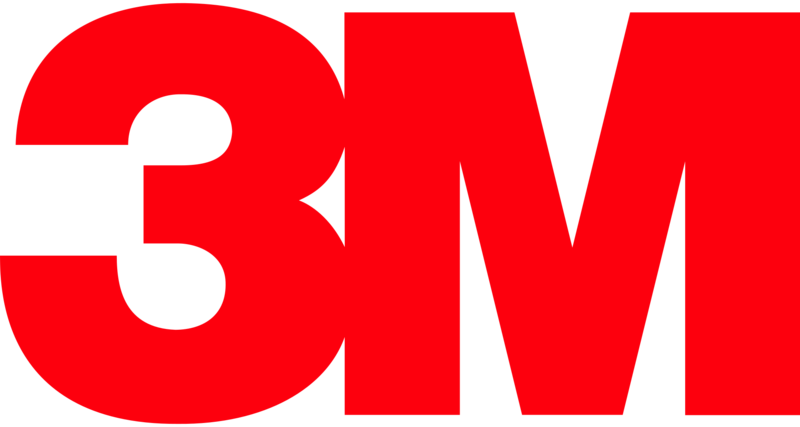 Raizner Slania filed a lawsuit against 3M Company and Arizant Healthcare, Inc. on behalf of a Missouri couple after the husband suffered a deep joint infection from the usage of the Bair Hugger Warming System during his surgery. The Missouri man underwent surgery in 2015 in which the Bair Hugger Warming Blanket was used during the scope of the procedure. As a direct result of using the Bair Hugger, contaminants were introduced into the plaintiff’s open surgical wound that caused a periprosthetic joint infection or PJI. The plaintiff had to undergo multiple staged removal and revision arthroplasties, placement of antibiotic spacers, irrigation and debridement, and antibiotic therapy to treat the infection. The plaintiff also suffered additional complications from the infection, including severe anemia, clostridium difficile, pulmonary edema/acute respiratory failure, and the plaintiff required hemodialysis secondary to renal failure. The additional medical treatment caused the Missouri man substantial physical pain and economic loss. His wife also suffered loss of consortium and loss of services as a direct result of the infection. 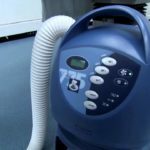 The Missouri couple alleges the companies were grossly negligent in their failure to warn patients and doctors of the infection risks associated with the Bair Hugger. Additionally, the couple also claims the companies violated the implied warranty of merchantability and committed consumer fraud and/or unfair and deceptive trade practices under Missouri law. The Bair Hugger is a medical blanket used to regulate a patient’s body temperature during surgery. The device is a blanket with holes in it where warm air is forced through the blanket onto the patient. Maintaining body temperature during surgery greatly speeds up recovery time and reduces bleeding; but the Bair Hugger device pulls contaminated air from the floor of the operating room and directs it to the surgical site, causing serious infection. Unfortunately for patient, symptoms from infections are not always immediate, and can often manifest well after the surgery has been completed. Patients who had a total hip or knee implant replacement surgery and developed an infection within the last five years may be entitled to compensation. The experienced defective medical device attorneys at Rainzer Slania can analyze your claims and help you understand your legal options. Call us today to schedule a free consultation. 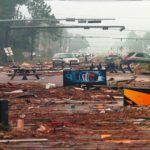 Can Your Commercial Insurance Policy Stand Up To The Rest of the Hurricane Season?